After observing the benefits of the Green-lipped Sea Mussel with equine joint health, Dr. Gary began adding it to his dog food formulas. Today the Green-lipped Sea Mussel is added to the outside of about all of the dog food kibble we make. 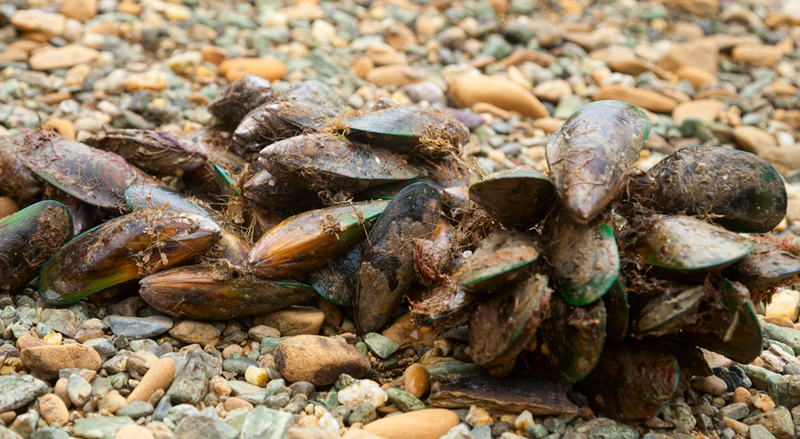 The Green-lipped Sea Mussel is a natural source of glucosamine and chondroitin and is very powerful in helping prevent arthritis and maintaining joint and connective tissue health. This superfood is also a natural anti-inflammatory and rich in minerals, amino acids, vitamins, antioxidants and more.